Under-Drains / Ion Exchange Internals & Laterals — Federal Screen Products Inc. 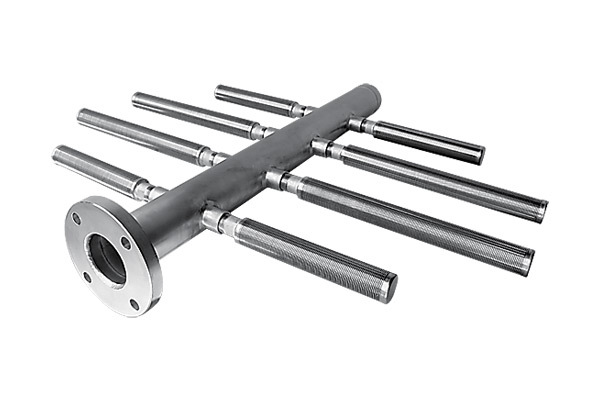 Available as both Header Lateral and Hub Lateral assemblies, Federal Screen wedge wire screen laterals and pipe based laterals can be connected to distributor headers and spider hubs by standard NPT thread, fabricated flange, ANSI connections, and can be offered as fully welded assemblies. Suited for side mounted, top/bottom mounted vessels, custom spool assemblies can be designed to suit specialty vessels/systems. Filter solutions under-drain assemblies for sand filters, carbon filters, and ion exchange units are offered seen in multiple layouts and configurations. 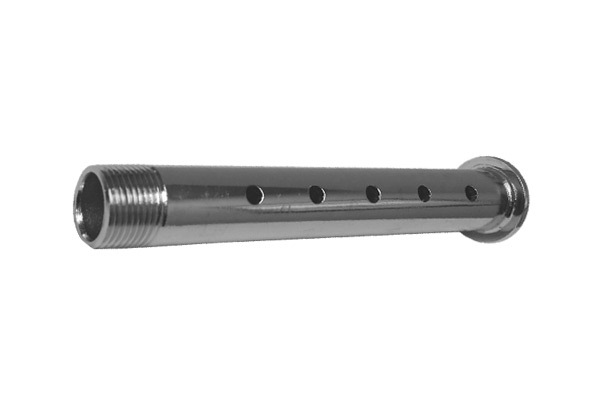 Laterals are available in all standard pipe and tube diameters for both Header Lateral and Hub Lateral type of assemblies. 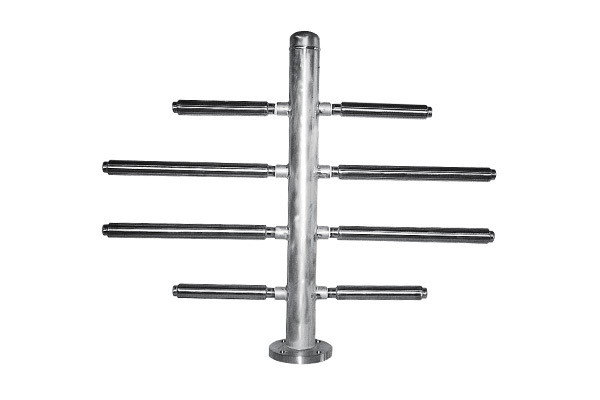 The combination of both wedge-wire having its unique internal support rod structure and ability to be constructed out of stainless steel or many exotic alloys, makes it an easy choice when designing an under-drain system. Incorporating these factors has resulted in a higher collapse strength allowing the design to handle most demanding load applications. 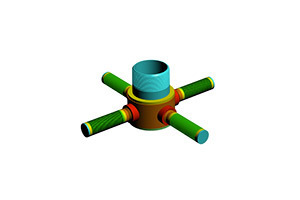 Header-Lateral or Hub-Lateral Collector/Distributors fabricated with wedge wire has been seen as a superior option for retaining media in vessels of all types. Main reason being that wedge wire offers a continuous slot, more open area, precision slots offered (up to 0.002+/- tolerance), and stronger, more durable, reduction in clogging and reduce media abrasion. Headers and Laterals are available in all types of standard and nonstandard pipe/tube sizes adapting to new and current systems. Wedge wire screen has long been considered the most effective media for uses in underdrains/ion exchange systems due to wedge wire having an inherent even pattern of open area that allows for accurate flow distribution. Each system is designed specifically for your application which serves both as a collector of down-coming service flow and a distributor of incoming backwash water. 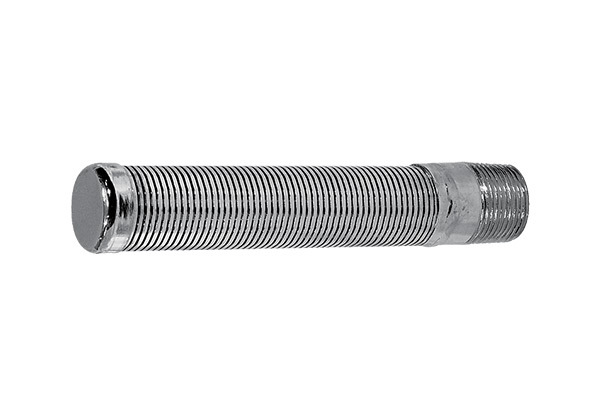 Laterals can be connected to distributor and drain headers by fabricated custom bolt patterns, standard NPT thread, flanged, ANSI connections or welded as one assembly. 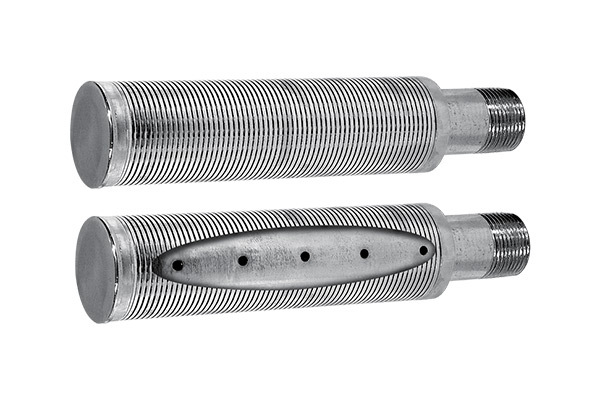 Laterals can be connected to distributor and drain headers by fabricated custom bolt patterns, standard NPT threaded flanged, ANSI connections or welded as one assembly. Can't find the Under-Drain you need?